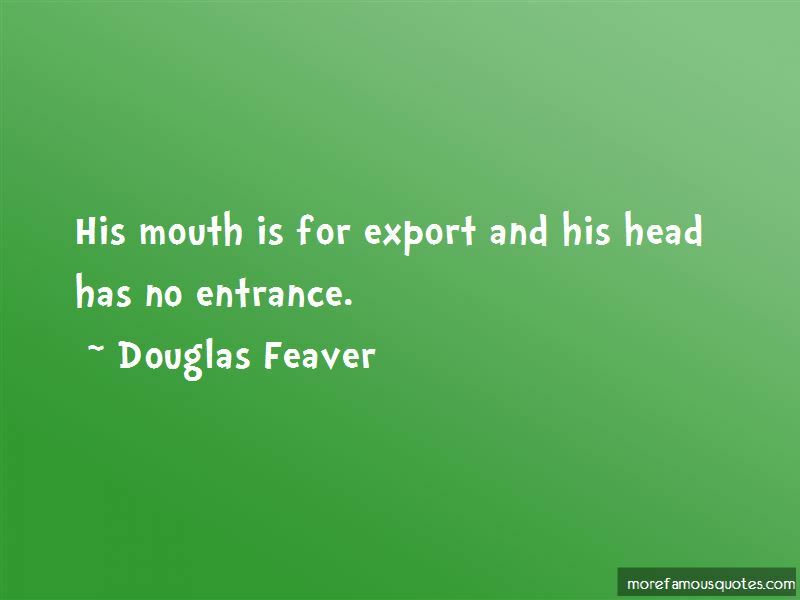 Enjoy the top 4 famous quotes, sayings and quotations by Douglas Feaver. 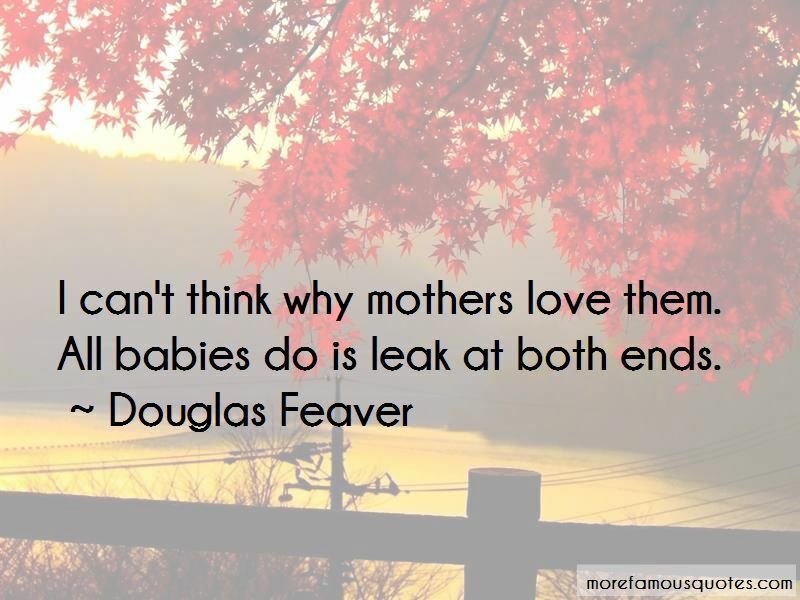 Want to see more pictures of Douglas Feaver quotes? 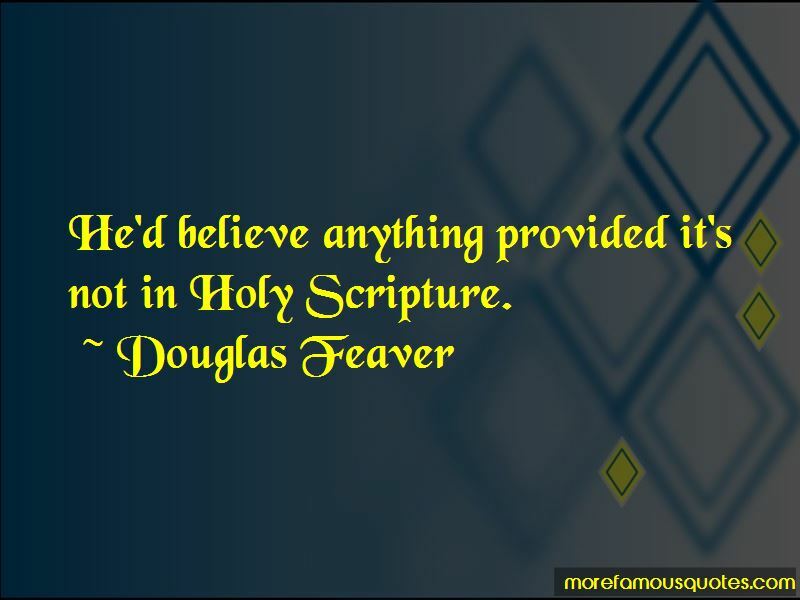 Click on image of Douglas Feaver quotes to view full size. 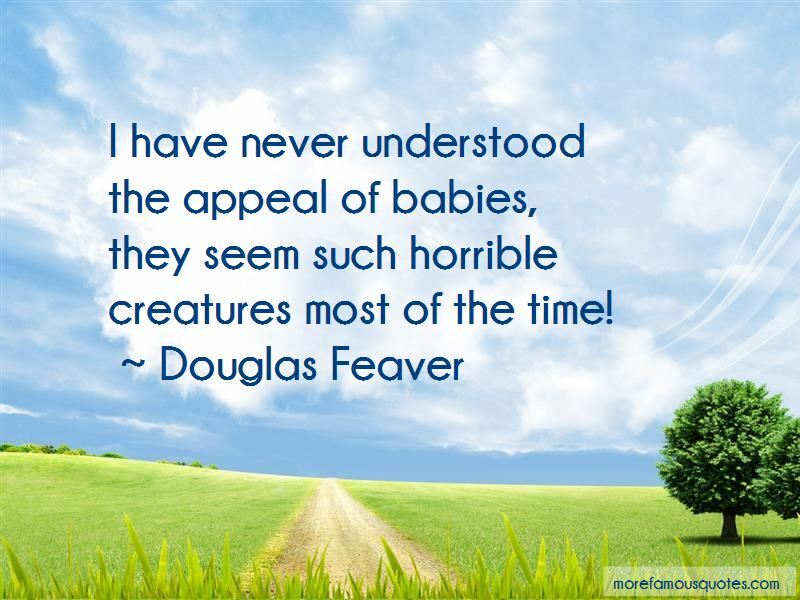 “There are people who want to change the world, make it a better place ... but what they dont know, is that to” — C. JoyBell C.